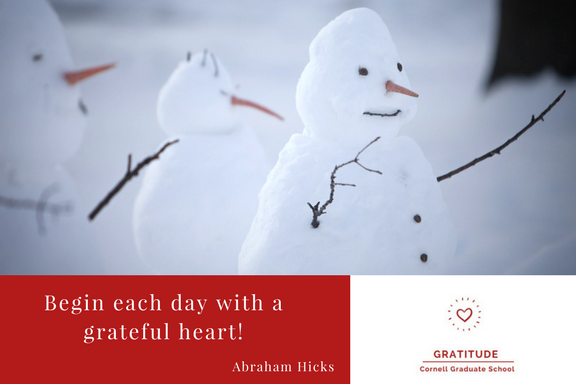 The Gratitude project is based on research suggesting that people who express gratitude on a regular basis have higher levels of optimism, physical well-being, and determination – essential qualities for graduate students. 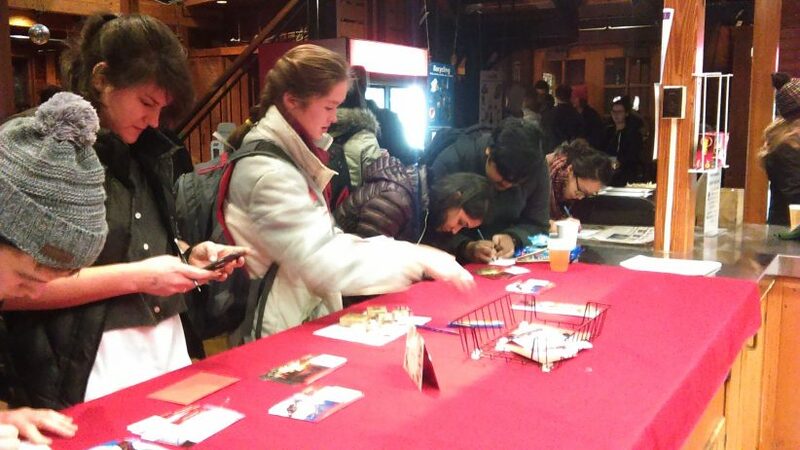 To help boost graduate student well-being, the Graduate School developed the Gratitude project at the Big Red Barn during the Friday T.G.I.F. happy hour in Spring 2017. Now monthly, the Graduate School supplies postcards, postage, and chocolate; graduate students write a note of appreciation to anyone, anywhere in the world. “When you practice gratitude, you are distracted from worries and other negative emotions. Identifying the benefits you get from the good things in your life provides a positive impact on the way you think and feel about yourself, others and even your challenges,” said the Graduate School’s Associate Dean of Academic and Student Affairs Jan Allen. If numbers are any indicator, the project has been wildly popular. A special opportunity during Orientation this August netted 650 postcards from the 900+ students attending, addressed to the friends, family, former professors, and other people who mentor, advise, support, encourage, and feed graduate students.